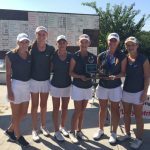 Girls Varsity Golf · Oct 9 Region Champions! 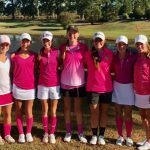 Girls Varsity Golf · Oct 4 Golfers Win Pink-Out Tourney! 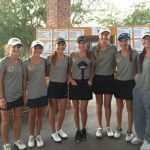 Girls Varsity Golf · Sep 25 Champions At Cat Island! 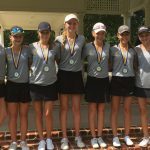 Girls Varsity Golf · Sep 19 Wildcats Win At Wescott! 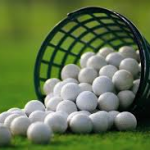 by Coach Brandon Smith The Lady Wildcat Golf Team traveled to Westcott Plantation in North Charleston Sunday and Monday to play in the Fort Dorchester Lady Patriot Invitational against a field of 15 teams. 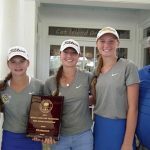 The Wildcats had impressive play on Sunday and had a 1-stroke lead heading into day 2 over the talented St James. 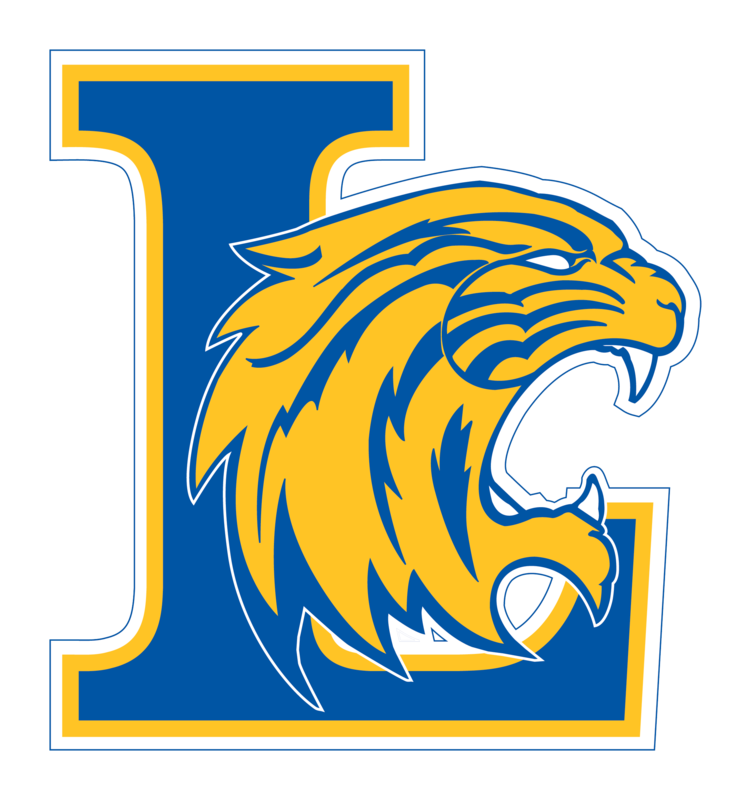 Girls Varsity Golf · Sep 5 Cats Edge Elite Field! 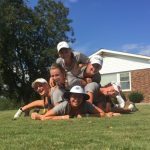 Girls Varsity Golf · Aug 28 Cats Open With 21-Stroke Win! 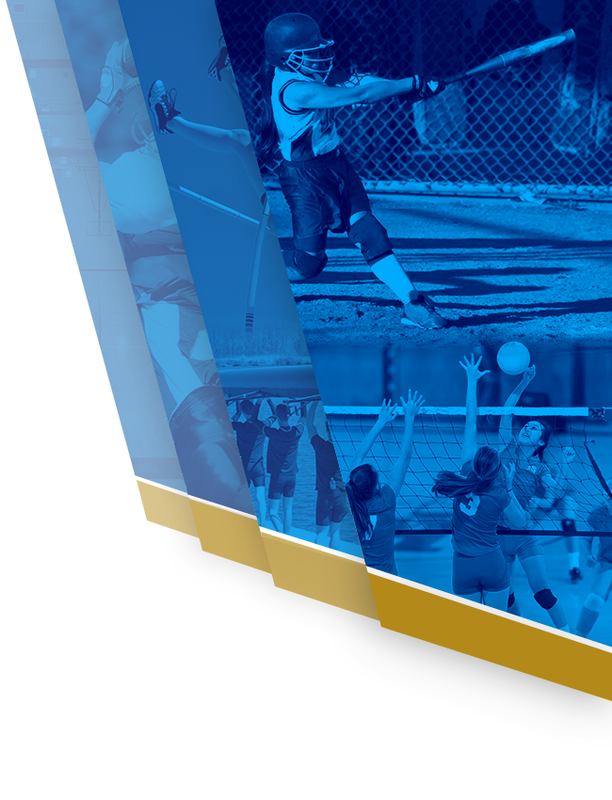 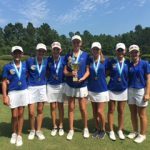 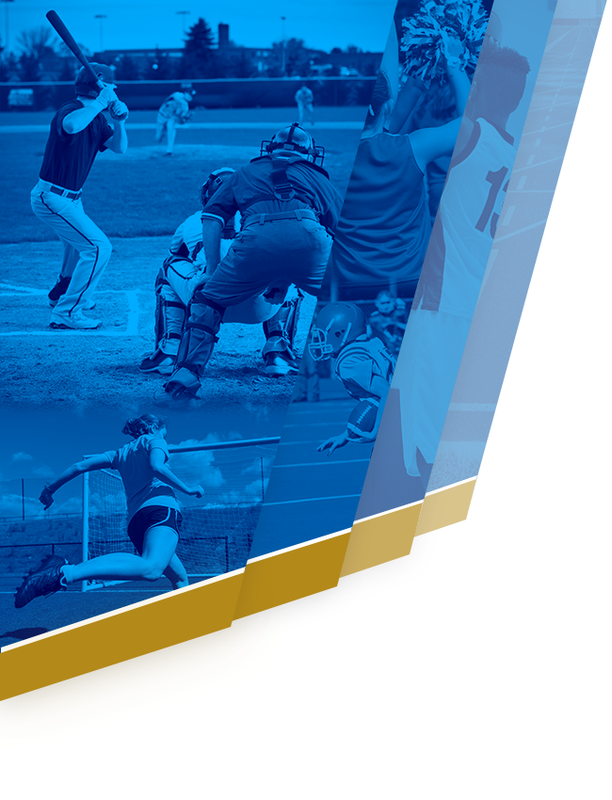 Girls Varsity Golf · Aug 23 Defending State Champs Tee Off On New Season! 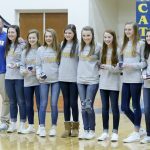 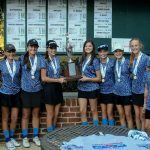 Girls Varsity Golf · Feb 4 State Championship Rings!